Homogenizer for 24 samples in microcentrifuge tubes with Air Cooling and a more powerful motor. 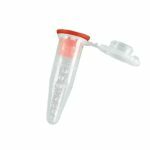 Includes starter kit of beads, scoop and tubes. 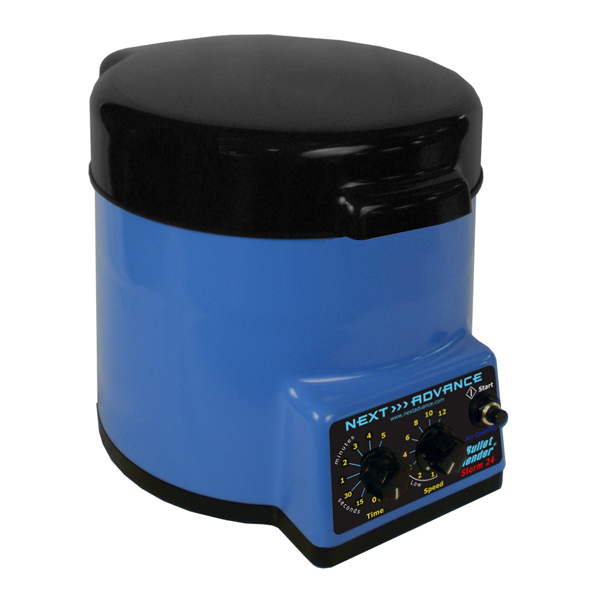 The Bullet Blender Storm is the most powerful member of the Bullet Blender family. Homogenize up to 24 of your toughest samples (mouse femur, skin, cartilage, tumor, etc.) in just minutes. Air cooling™ minimizes sample heat up. 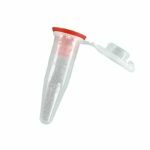 Uses 1.5ml screw-cap RINO® tubes or snap-cap Eppendorf® Safe-lock™ tubes. Bead Sample Pack contains samples of eight different bead types.